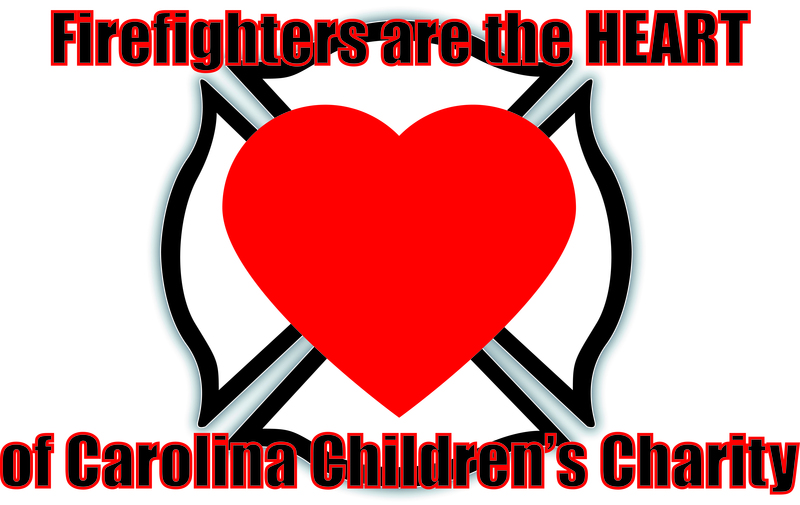 Carolina Childrens Charity | Committed to meeting the needs of local children with birth defects and/or childhood diseases since 1987. We’re helping children in Berkeley, Charleston, Colleton and Dorchester counties fight the effects of birth defects and childhood diseases. ALL MONEY RAISED HERE STAYS HERE and EVERY DOLLAR MAKES A DIFFERENCE IN THE LIFE OF A LOWCOUNTRY CHILD!! !